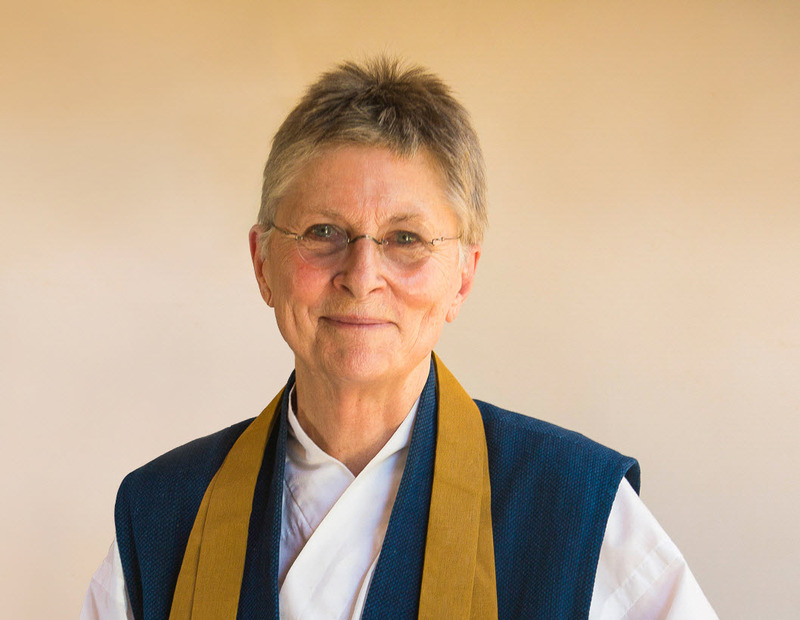 Hospice of Santa Barbara’s Community Education and Engagement Series is pleased to present “Courage, Love, and Compassion: An Evening with Roshi Joan Halifax”. On Wednesday, February 27th, Roshi Joan Halifax, a renowned Buddhist teacher, author, Zen priest, and anthropologist, will give a presentation on “Courage, Love, and Compassion” at the Marjorie Luke Theatre in Santa Barbara. Roshi Joan Halifax is Founder, Abbot, and Head Teacher of Upaya Zen Center, a Buddhist monastery in Santa Fe, New Mexico. She is Director of the Project on Being with Dying and Founder of the Upaya Prison Project that develops programs on meditation for prisoners. Her books include: The Human Encounter with Death (with Stanislav Grof); The Fruitful Darkness, A Journey Through Buddhist Practice; Simplicity in the Complex: A Buddhist Life in America; Being with Dying: Cultivating Compassion and Wisdom in the Presence of Death; and Standing at the Edge: Finding Freedom Where Fear and Courage Meet. The event is free and open to all community members. 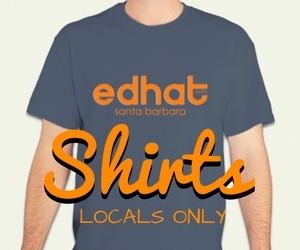 Attendees must register in advance at www.hospiceofsantabarbara.org/joan. Doors open at 6:30 pm. Presentation and book signing from 7:00 pm – 9:00 pm.